In the recent case of Kenneth William Bloomfield v the Commissioners of Her Majesty’s Revenue and Customs  UKFTT 593 (TC) the First tier tax tribunal directed HM Revenue and Customs (“HMRC”) to issue a closure notice in relation to Mr Bloomfield’s tax return for the period of 2007-2008. Mr Bloomfield was investigated by HMRC on the basis that he owned three properties which were not disclosed in his tax return. In January 2010, HMRC opened an enquiry into Mr Bloomfield’s tax returns. Despite providing adequate information HMRC believed that further properties owned by Mr Bloomfield which were purchased in 2007/2008 were not disclosed in his tax returns. As a result, HMRC requested further information from Mr Bloomfield. In response to HMRC’s request for further information, Mr Bloomfield made an application under section 28A(4), Taxes Management Act 1970 (TMA). Under this section, a taxpayer has the right to apply to the Commissioners for directions requiring an officer to issue a closure notice within a specific period. This application will be heard and determined in the same way as an appeal. If the application is successful, HMRC will be required to issue a closure notice unless there are reasonable grounds for not doing so. HMRC made voluminous requests for documents and information, parts of which were based on information already provided, which had not been considered significant. In understanding the tribunal’s decision, it is important to note that during the prolonged period of enquiry, it transpired (as was accepted by HMRC at the hearing) that two of the properties in question where not owned by Mr Bloomfield and the third was his home. The tribunal heard evidence that Mr Bloomfield had repeated cooperated with HMRC requests and that HMRC’s enquiries had been unreasonable, onerous and continuously extended without good reason. Judge Blewitt stated that when considering an application under section 28(4)A TMA a number of factors need to be considered including, whether the enquiry has been going on for a significant period of time, the cooperation of the Appellant, and other queries which remain outstanding. 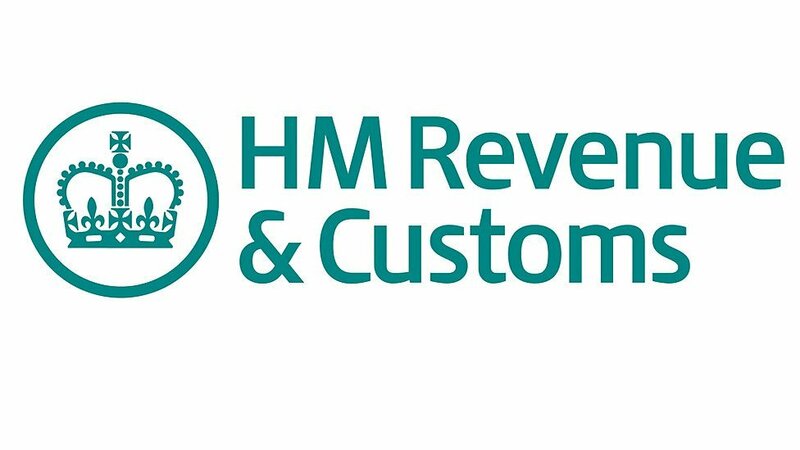 The tribunal directed HMRC to issue a closure notice within 30 days of its decision which would allow the remaining enquiries to be completed without delay. This case is a reminder to taxpayers that they can bring to an end a long running investigation and enquiry by HMRC, provided there are sufficient grounds for doing so. However, an application under section 28(4)(A) TMA will not be appropriate in all circumstances and much will depend on specific factors of the case. If you have been subject to a tax assessment by HMRC our expert tax solicitors and barristers can assist you in managing HMRC’s investigation by providing comprehensive legal advice and robust responses to the investigators.